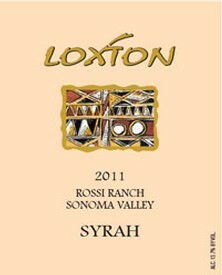 A vertical package featuring 4 vintages of Syrah from the renowned Rossi Ranch in Sonoma Valley. The perfect wine to enjoy on the warm days of summer. Wonderful peach and spice aromatics with nice acidity giving the wine freshness. Crisp, dry and great with lighter dishes. 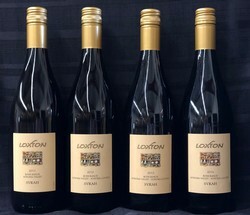 Made from 100% Estate Syrah; the grapes are picked early and whole cluster pressed, the juice is then fermented in neutral oak and bottled after 6 months. Birght and crisp lots of strawberry and pink grapefruit notes. As always no residual sugar. 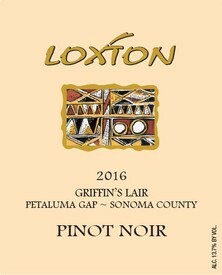 An elegant and complex Pinot true to the Petaluma gap style showing some cherry, forest floor, good structure and excellent fruit sweetness. 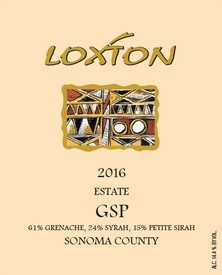 The new vintage again has Grenache as the dominant player, bringing acidity and cherry fruit, while Syrah adds richness and spice and Petite sirah (hence GSP) adds color and structure. The use of multiple varieties gives a level of complexity beyond just fruitiness and this allows it to match a wide variety of foods. Showing a balance of spice and raspberry, this Zinfandel reflects the drought year with great fruit, good acidity and very good tannin structure. There is an intensity about the wine that would make it best with grilled meats. 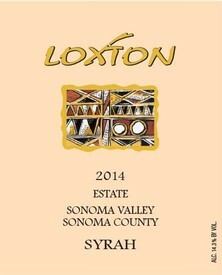 Extra time in the cellar has given this library release a sweet middle palate, softer, red fruit and the leather that is a hallmark of older Syrah. A wine for a special dinner and it should hold for another 3-4 years. A Syrah showing wonderful balance of fruit, oak and tannin that evolves over the course of the meal, showing primary fruit then violets and some leather. Our 3rd Estate Syrah is showing great balance between tannin and lots of red fruit to make for a very seamless wine. Enjoy this wine with hearty meals and special dinners. With careful cellaring it should also be keep for another 10 years. A tribute to my grandmother Ellen is the best wine I can make from Syrah grown here in Glen Ellen, 50% Estate and 50% from Rossi Ranch Chosen for its intensity, elegance and structure, I feel this is the best Reserve Syrah I’ve made.